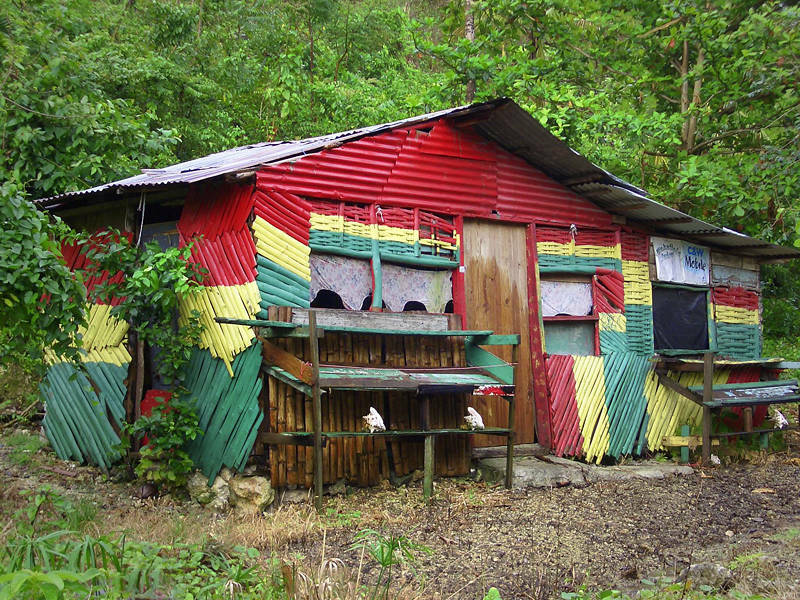 This building near Port Antonio in Jamaica is painted with the pan-African colours Red, Gold and Green which are based on the Ethiopian flag. It has been a stock photo at Shutterstock for 10 years and still gets downloaded every week. It was shot on an early digital compact camera EX-Z3 less powerful than the average mobile phone camera theses days.